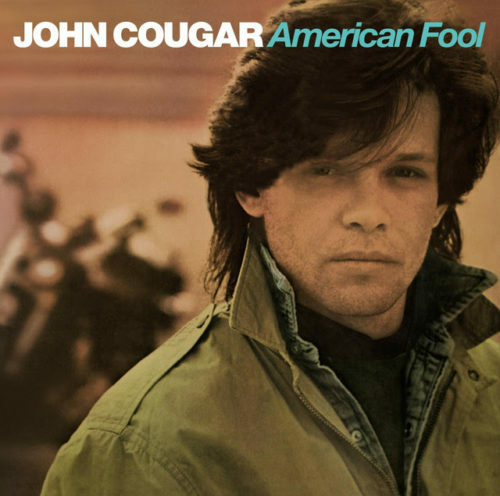 You know, I don’t know why, but I used to have a slight crush on John Cougar Melloncamp, now known as just John Melloncamp. There was a couple of songs I liked throughout his career believe it or not. One of them was a called “Jack & Diane,” released in 1982. I loved how the background music was composed. How the string instruments started off very dramatic, and then eased almost immediately, with Cougar’s soft vocal tones. This is a perfect song to listen to while on country road trips if you ask me. I think this was your typical “young and in H.S.” songs, doing the kinds of things most kids did that age (when your hormones are raging). But, what I liked about this song is that Cougar was very clever in his lyrics; and made the song sound innocent at the first listen. But, I also liked that he was literally telling a story in song. Another favorite is a song called “Hurt So Good,” remember that one? I used to like to dance to that song.